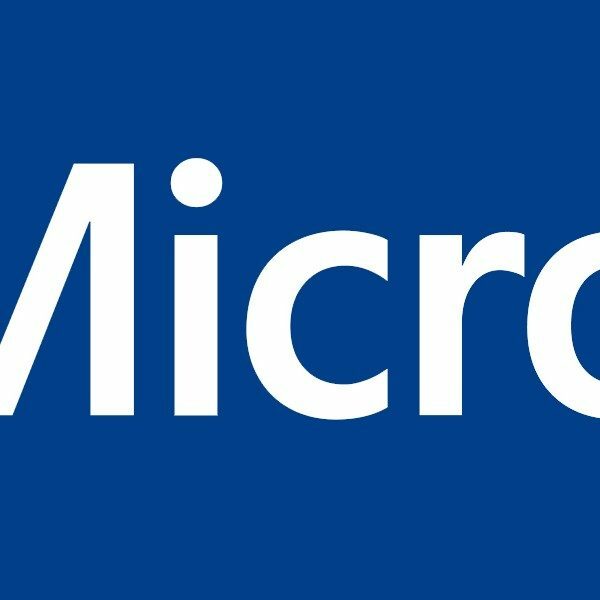 There have been many rumors going around involving Microsoft and the possibilities of more consoles coming in the future. There have been reports of an Xbox that contains no disco drive floating on the internet for quite some time now but no legit proof of the “all digital Xbox” up until now. A couple images have appeared on the German website Winfuture.de. The images seem to be taken from a retailer based in Europe. Based off these images, the console will have a 1 TB hard drive, and it is also possible that some games will come preinstalled on the console such as Minecraft, Forza Horizon 3, and Sea of Thieves. However, this could just be one version that Microsoft plans to release. Even though the console hasn’t been officially announced yet, the fact that these images are now coming to the surface could mean that Microsoft is ready to officially reveal the console. The company’s next Inside Xbox event is scheduled for today. It’s expected that Microsoft will reveals some details about what they plan to show off at E3 this year. With Sony announcing that they will be absent from the convention this go around, it wouldn’t be far fetched for them to go all out this year. Aside from E3 plans, it’s also plausible that Microsoft will go ahead and announce the all digital Xbox as well.